Jump in and cool off in our swimming pool or dip the little ones in the baby pool. This is the perfect place to be on a hot summer day. 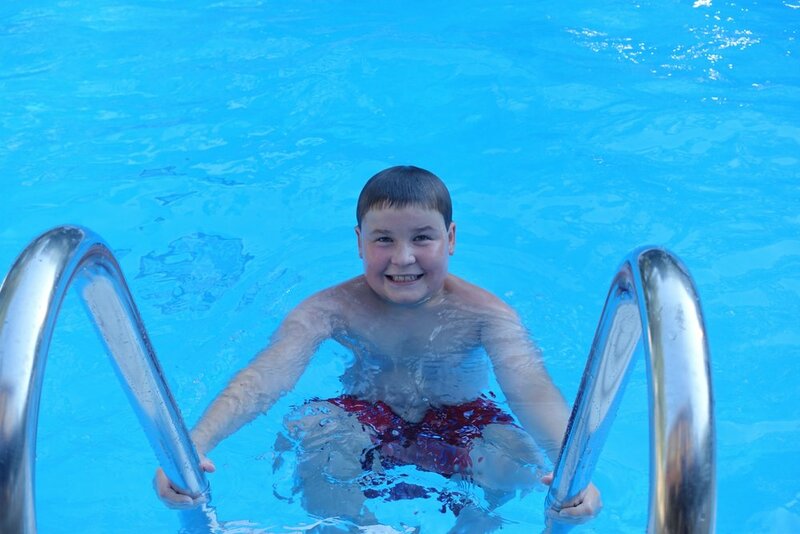 Our private pool is staffed with lifeguards and open from Memorial Day to Labor Day. The pool is available for private party rental. Private swimming lessons are offered at this family friendly pool. 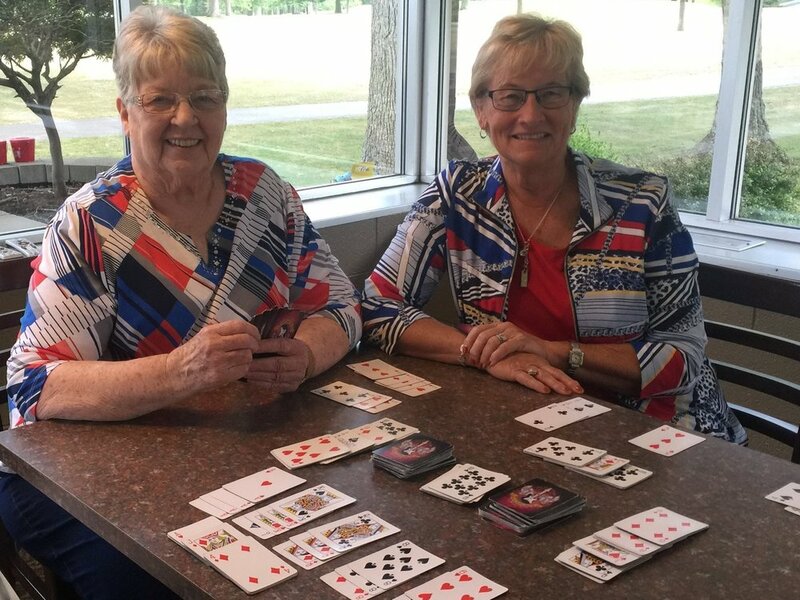 During the week many men and women meet for lunch and play cards while staying cool and enjoying the beautiful view from the clubhouse. Everyone is welcome. Try your luck and win the jackpot in the comfort of our newly remodeled game room.